Hello there, my lovely darlings! Did Christmas really just went by just like that? I had an amazing holiday, as I spent it with family and close friends, eating lots of food, having wine and laughing a LOT. 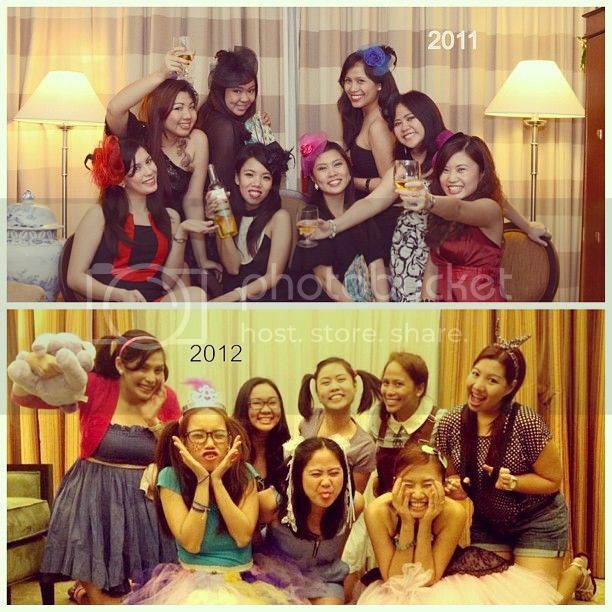 Getting more mature every year, my friends and I. Anyway. 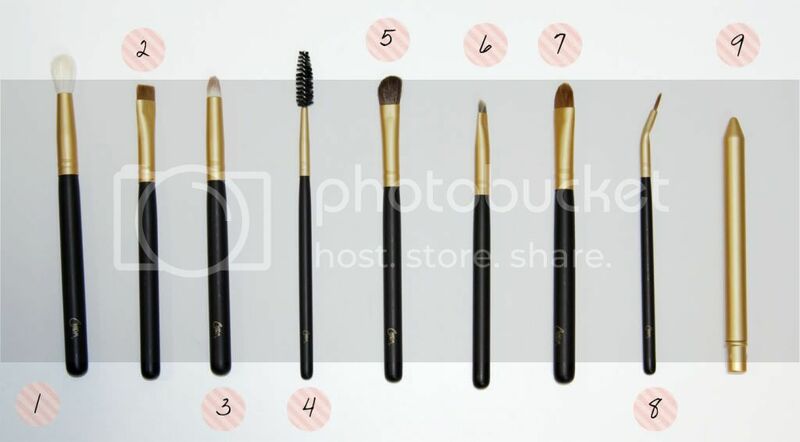 What I really wanted to tell you is that I made you a nifty little guide on your brushes --- because I know how frustrating it can be to decipher which one is for what purpose. 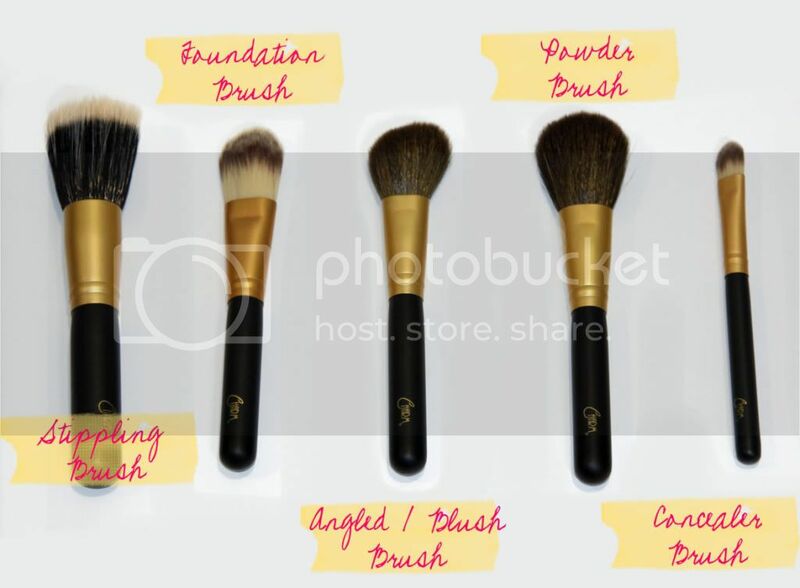 I used my lovely Charm Sonia brushes for the guide and you can read all about it through BDJ Box!